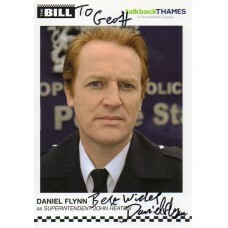 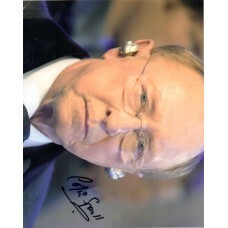 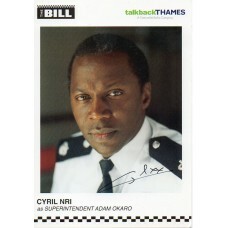 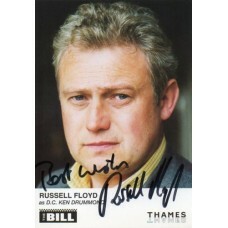 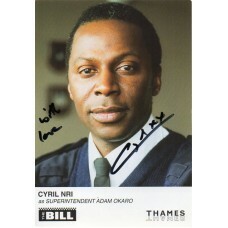 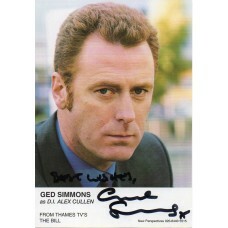 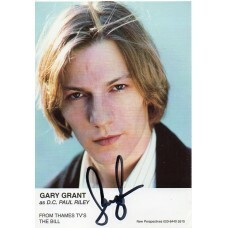 Nick Patrick Autograph - The Bill - Signed 6x4 Cast Card - Handsigned - AFTALNick Patrick is a British actor, best known for playing the part of SRO (..
Seema Bowri Autograph - The Bill - Signed 6x4 Cast Card - Handsigned - AFTALSeema Bowri (born 25 March 1976) is a British-based actor most noted for t..
Moya Brady Autograph - The Bill - Signed 6x4 Cast Card - Handsigned - AFTALMoya Brady (born 8 September 1962 in Manchester) is an English actress.Brad..
Gary Grant Autograph - The Bill - Signed 6x4 Cast Card - Handsigned - AFTALGary Grant (born 1977) in North London, England, is a British television ac..
Cyril Nri Autograph - The Bill - Signed 6x4 Cast Card 1 - Handsigned - AFTALCyril Ikechukwu Nri (born 25 April 1961 in Nigeria) is a British actor, wr..
Cyril Nri Autograph - The Bill - Signed 6x4 Cast Card 2 - Handsigned - AFTALCyril Ikechukwu Nri (born 25 April 1961 in Nigeria) is a British actor, wr..
Roberta Taylor Autograph - The Bill - Signed 6x4 Cast Card 1 - Handsigned - AFTALRoberta Alexandra Mary Taylor (née Roberts; born 26 February 1948) is..
Trudie Goodwin Autograph - The Bill - Signed 6x4 Cast Card 2 - Handsigned - AFTALTrudie Goodwin (born 13 November 1951) is an English actress best kno..
Lynne Miller Autograph - The Bill - Signed 6x4 Cast Card - Handsigned - AFTALLynne Miller (born 27 April 1951) is a British actress. 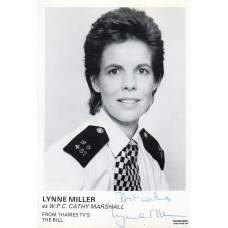 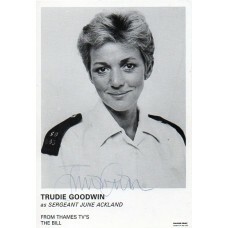 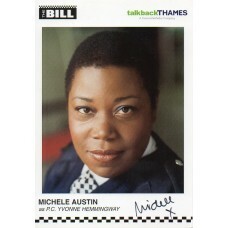 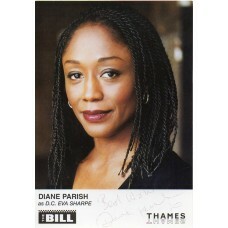 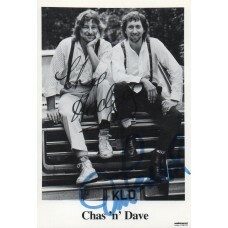 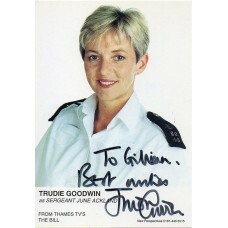 Her first TV role..
Lynne Miller Autograph - The Bill - Signed 6x4 Cast Card 2 - Handsigned - AFTALLynne Miller (born 27 April 1951) is a British actress. 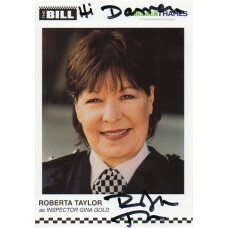 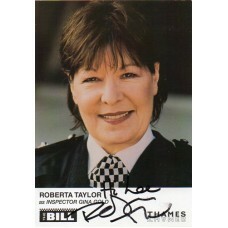 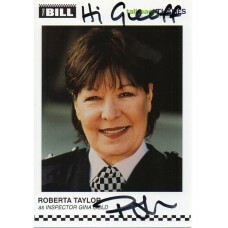 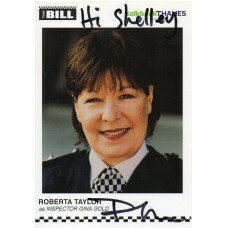 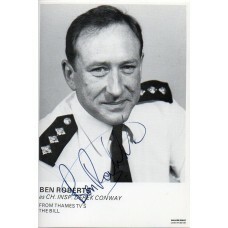 Her first TV ro..
Ben Roberts Autograph - The Bill - Signed 6x4 Cast Card 2 - Handsigned - AFTALBen Roberts (Born 1 July 1950) is a British actor most famous for his po..
Roberta Taylor Autograph - The Bill - Signed 6x4 Cast Card 4 - Handsigned - AFTALRoberta Alexandra Mary Taylor (née Roberts; born 26 February 1948) is..
Daniel Flynn Autograph - The Bill - Signed 6x4 Cast Card 2 - Handsigned - AFTALDaniel Flynn is an English actor born in 1961 in Evesham, Worcestershir..
Bernie Nolan Autograph - The Bill - Signed 6x4 Cast Card 2 - Handsigned - AFTALBernadette Therese "Bernie" Nolan (17 October 1960 – 4 July 2013) was a..
Thusitha Jayasundera Autograph - The Bill - Signed 6x4 Cast Card 2 - Handsigned - AFTALThusitha Jayasundera (born 1971) is a Sri Lankan actress based ..
Ged Simmons Autograph - The Bill - Signed 6x4 Cast Card 2 - Handsigned - AFTALed Simmons (born 1960 in Handsworth, Birmingham) is a British actor who ..
Gary Grant Autograph - The Bill - Signed 6x4 Cast Card 2 - Handsigned - AFTALGary Grant (born 1977) in North London, England, is a British television ..
Ben Roberts Autograph - The Bill - Signed 6x4 Cast Card 3 - Handsigned - AFTALBen Roberts (Born 1 July 1950) is a British actor most famous for his po..
Cyril Nri Autograph - The Bill - Signed 6x4 Cast Card 3 - Handsigned - AFTALCyril Ikechukwu Nri (born 25 April 1961 in Nigeria) is a British actor, wr..
Michele Austin Autograph - The Bill - Signed 6x4 Cast Card 2 - Handsigned - AFTALMichele Austin is a British actress best known for her role as PC Yvo..
Roberta Taylor Autograph - The Bill - Signed 6x4 Cast Card 5 - Handsigned - AFTALRoberta Alexandra Mary Taylor (née Roberts; born 26 February 1948) is..
Andrew Lancel Autograph - The Bill - Signed 6x4 Cast Card 4 - Handsigned - AFTALAndrew Lancel (born Andrew Watkinson on 3 August 1970) is an English t..
Trudie Goodwin Autograph - The Bill - Signed 6x4 Cast Card 6 - Handsigned - AFTALTrudie Goodwin (born 13 November 1951) is an English actress best kno..
Roberta Taylor Autograph - The Bill - Signed 6x4 Cast Card 6 - Handsigned - AFTALRoberta Alexandra Mary Taylor (née Roberts; born 26 February 1948) is..